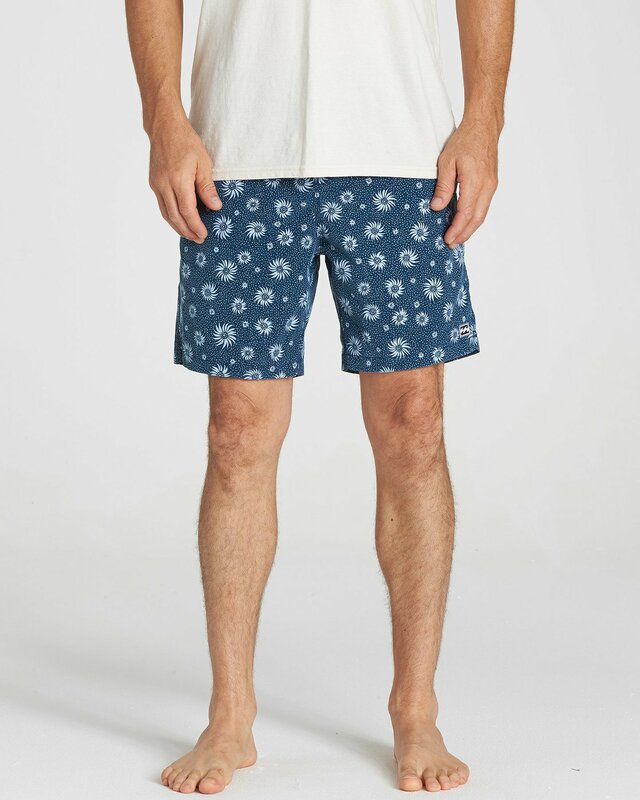 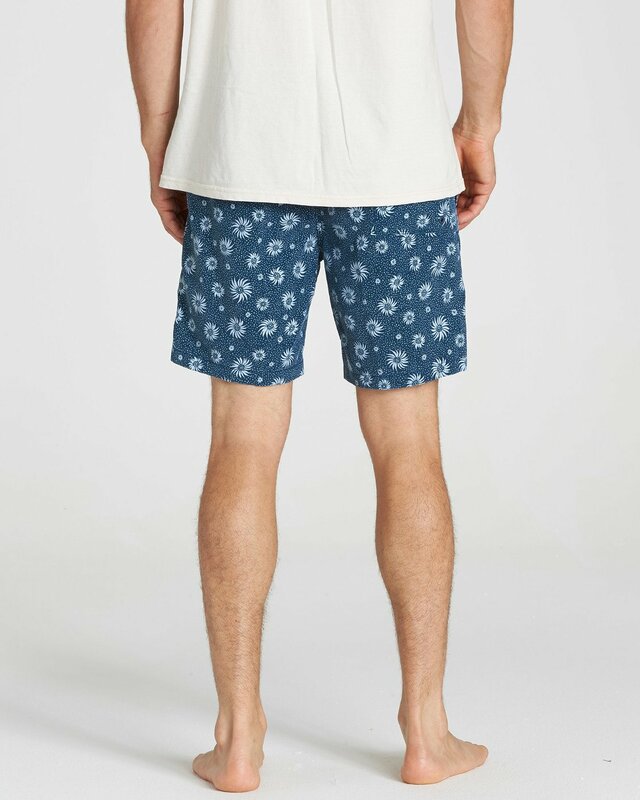 Made for laid-back Sundays, this custom printed boardshort always delivers on the casual vibes. 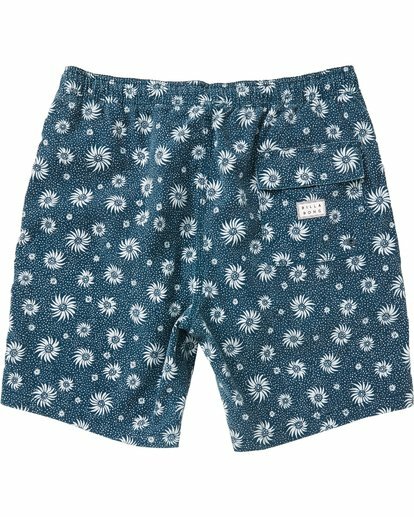 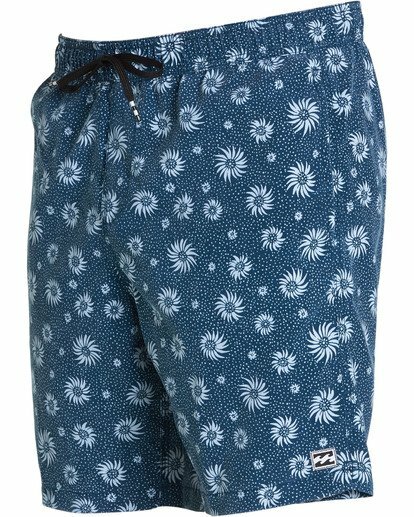 Featuring fresh prints from the 2018 collection, the elastic waist boardshort delivers a precise fit with an internally adjustable Lasso waist and surf to sand versatility with on-seam hand pockets. 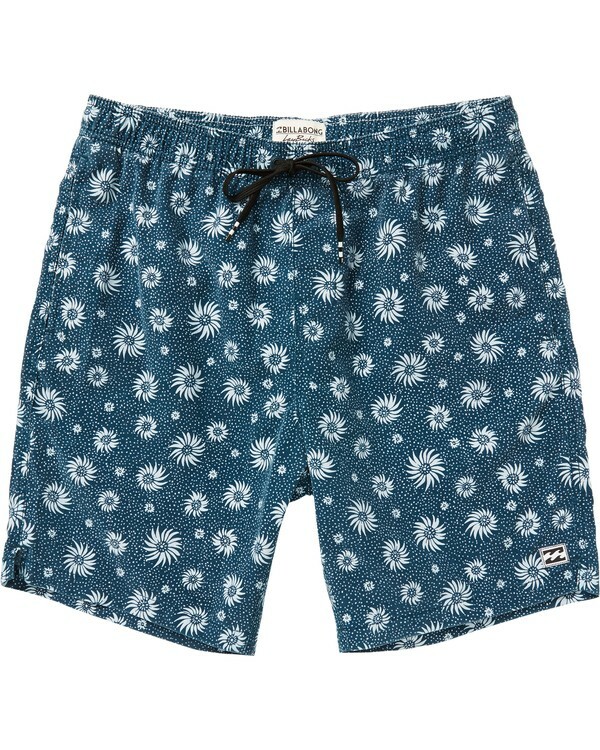 Surf Suede: soft and durable construction. 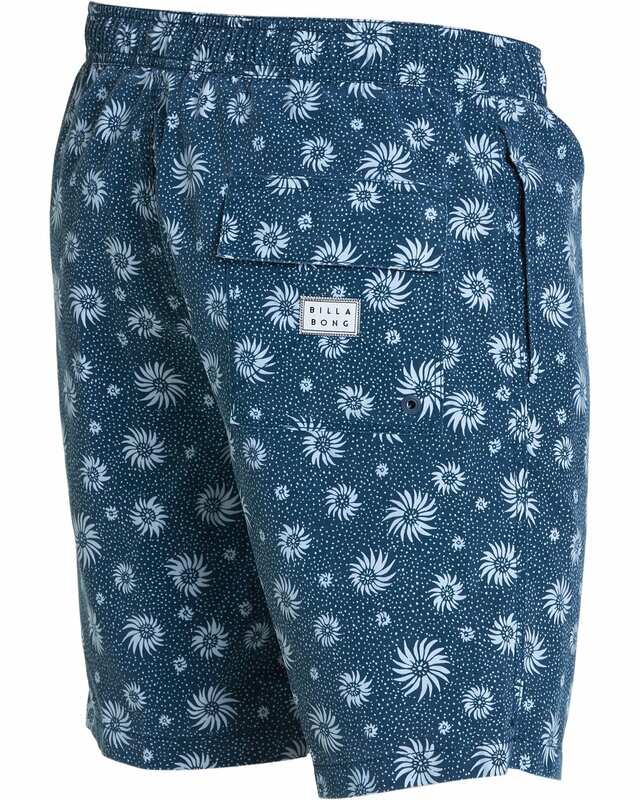 Back pocket with flap closure. Short Length – Layback Fit: 18 inch outseam.